— is a 7.8476 hectares property w/c will be under PD 957 type of development, comprises of 240 saleable lots intended for middle income and high-end clients. This area covers the Phase 1 only and additional area for Phase 2 & 3 is on the pipeline of planning with an area of 152,235 sq.m. and located at the northside of the city, specifically in Communal, Buhangin District, Davao City. It is a gated community with clubhouse, basketball court, and children’s playground as a basic feature of this project. 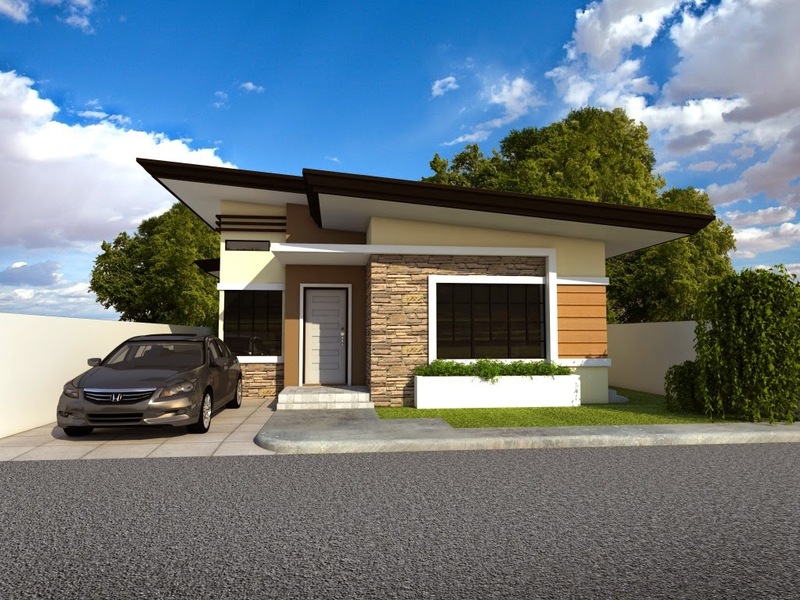 It has also a similar house design with SLDC's previous project such as Cecilia Heights, Priscilla Estates and La Vista Monte subdivision. 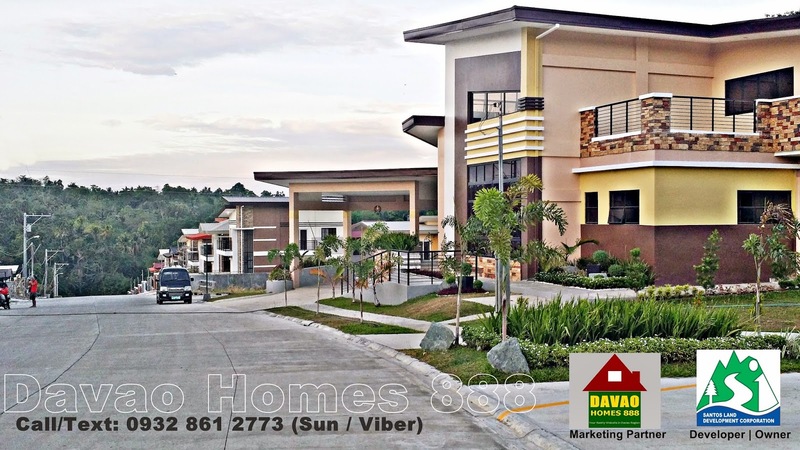 A 5 minutes away from the Davao International Airport and a few minutes away from D’Leonor Inland Resort, SM Lanang Premier, Damosa Complex and Abreeza Mall. Php 200.00/sq.m. additional charges for corner lot. Interest rates at the time of loan release will be applied. 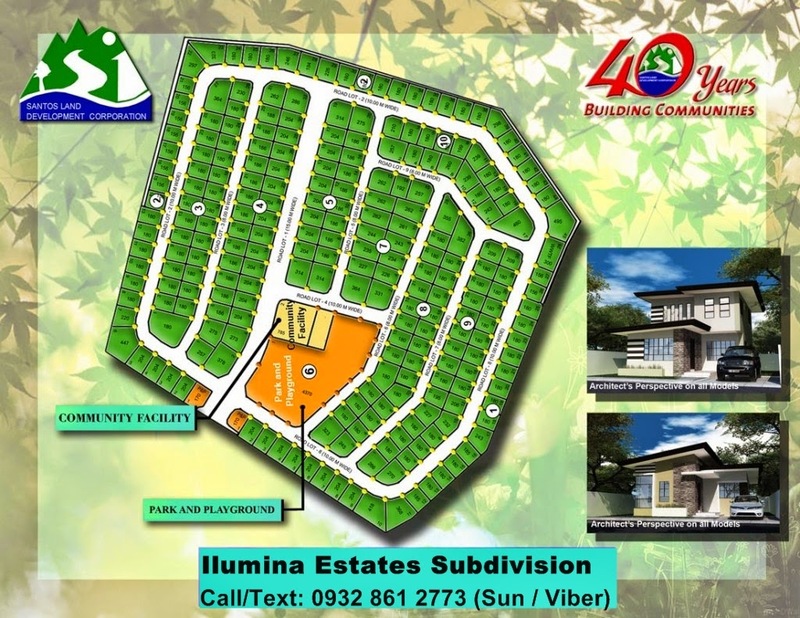 Lot only packages are available at Php 7,000/sq.m. w/ additional Php 200/sq.m. for corner lot. So, send us some e-mail or pm us in Facebook.